It's time to WOD like it's 1989! 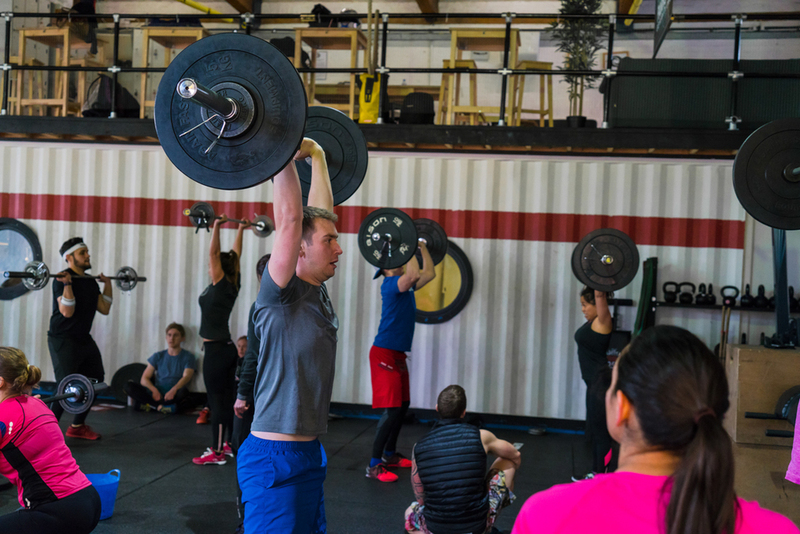 Open 16.5 is taking CrossFit 1864 'Back to the 80s'. We'll be taking on the Beast that is Open 16.5 in our best 80s get-up. Heats will start at 9.30 am and we'll go until everyone is done (or noon, whichever comes first!). As always, you will be judging the heat after yours and we'd love for people to come in early or stay late to cheer on your fellow athletes! Newer Post29 Mar 2016 – Welcome Graeme to the CF1864 Coaching Team! Older Post26 Mar 2016 – What's coming up after the Open?